An enchanting natural scenery and mighty summits are waiting to be discovered in the Dolomites. Enjoy refreshing woods and a clean mountain air on a hot summer day. Countless ways how to spend relaxing holidays may be found here! 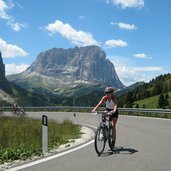 Sellaronda Bike Day is a popular cycling event in summer. On this day the four mountain passes round the Sella alpenstock are reserved for cycles only. 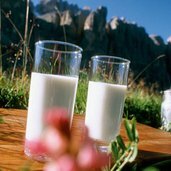 South Tyrolean milk is a quality product. In the background Gruppo delle Odle mountain peaks of Val di Funes. The Gruppo di Sella is distinctive mountain alpenstock in the Dolomites. 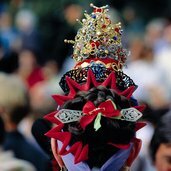 Customs and traditions have an important role to play in Val Gardena. 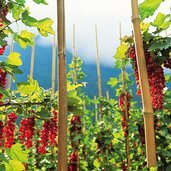 Redcurrants, popular fruits in South Tyrol. 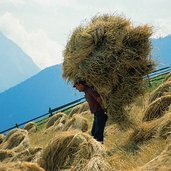 A mountain farm in S. Cristina in Val Gardena. There are more than 300 gentian plant species worldwide. Gentians also grow on alpine meadows in Val Gardena. 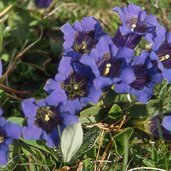 Don’t pick gentians, as they are protected! Farm holidays. 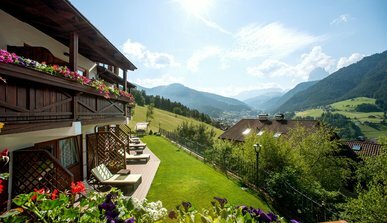 More than 1,200 accommodations in South Tyrol offer a stay in natural settings. 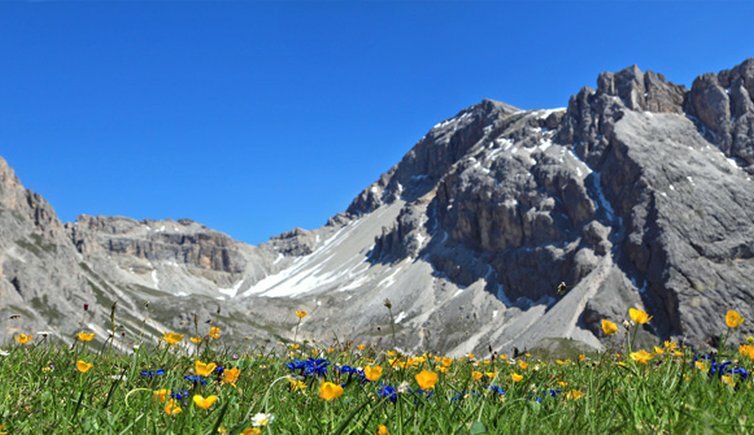 Colourful flowers decorate alpine pastures and meadows in Val Gardena. Relaxing and taking deep breaths while hiking from one refuge to the next. 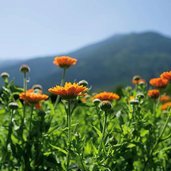 The scent of summer will accompany you on every step. 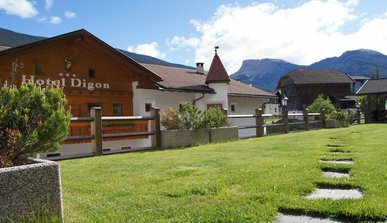 Anyone who has experienced the mountain summer in Val Gardena looks forward to return. 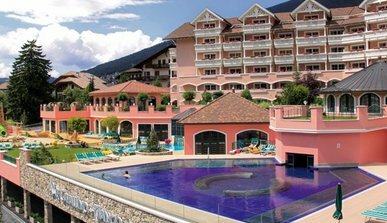 Spend a fantastic family holiday in one of the most beautiful locations in the Trentino Alto Adige region. 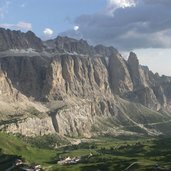 The Dolomites offer endless opportunities for adventure: hiking, motorbiking, or mountain biking during the summer. 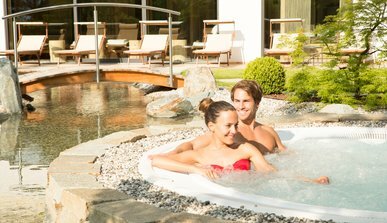 Spend pleasant holidays of pure wellbeing and total relaxation at the Charming Hotel & SPA in the holiday region Val Gardena at the foot of the Sassolungo Group. 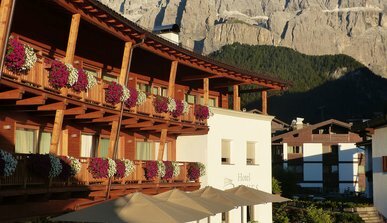 The Wellness Hotel in Val Gardena, an oasis of peace and comfort for a relaxing holiday, located in the centre of Selva, in the heart of the impressive Dolomites of Val Gardena. 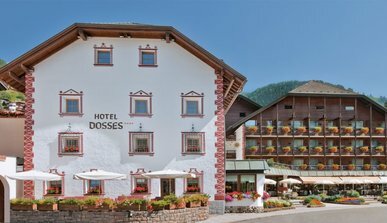 Our hotel, with its unique architecture, is located in a marvellous natural setting overlooking the village of Ortisei. 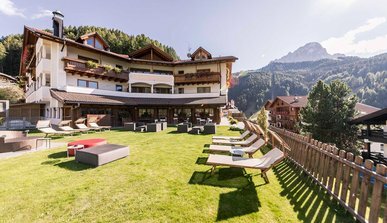 Let yourself be enchanted by the impressive view of the Dolomites and enjoy the most beautiful time of the year in our Hotel Miravalle in Selva / South Tyrol.